CISPA passed less than an hour ago in the House on a vote of 288 to 127. Its opponents are already vocalizing their discontent. The ACLU is out with a sternly worded statement, reiterating its opposition to the bill. The group publicly attacked the bill before its passage. CISPA is an extreme proposal that allows companies that hold our very sensitive information to share it with any company or government entity they choose, even directly with military agencies like the NSA, without first stripping out personally identifiable information. We will work with Congress to make sure that the next version of information sharing legislation unequivocally resolves this issue, as well as tightens immunity provisions and protects personal information. Cybersecurity can be done without sacrificing Americans’ privacy online. The White House has threatened to veto the bill. It passed despite that pledge from the Executive branch, and what appears to be antipathy from the Senate which is tipped to be working on its own bill. 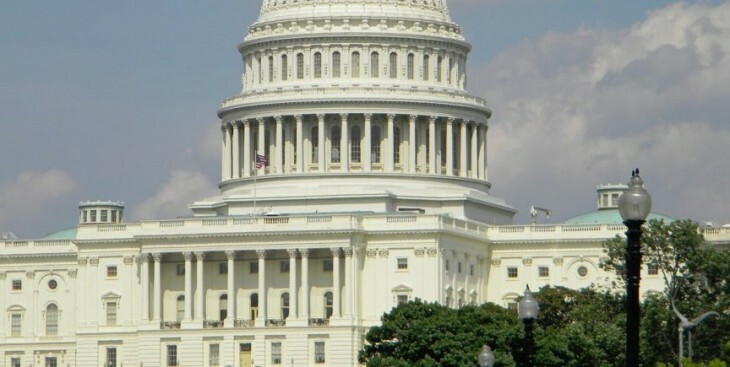 Two key amendments that could have reformed CISPA failed to pass. One, presented by Rep. Schiff would have required ISPs to make reasonable efforts to strip personally identifying information from data sent to the government. That failed twice. Another proposal that would require a warrant before agencies could access data in keeping with the Constitution was not allowed to be taken up for debate. Cybersecurity is now an issue for the upper chamber of Congress, but you can’t help but feel the strong pull of repetition in our situation; just last year CISPA had passed the House with a veto threat around its neck, and the Senate is dithering. We find ourselves in the same situation today. Read next: Live now: Spartz Media’s CEO answers your questions via video. Get involved!